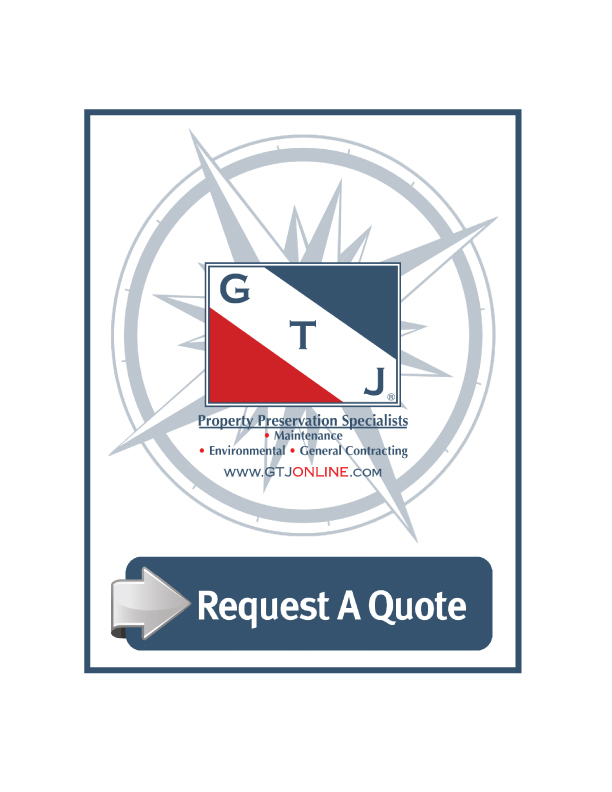 Specializing in Property Preservation & Maintenance, the GTJ Team are experts in Property Securing Services. From basic re-key services on residential properties to highly complex securing projects on large commercial facilities, the GTJ Team has you covered. 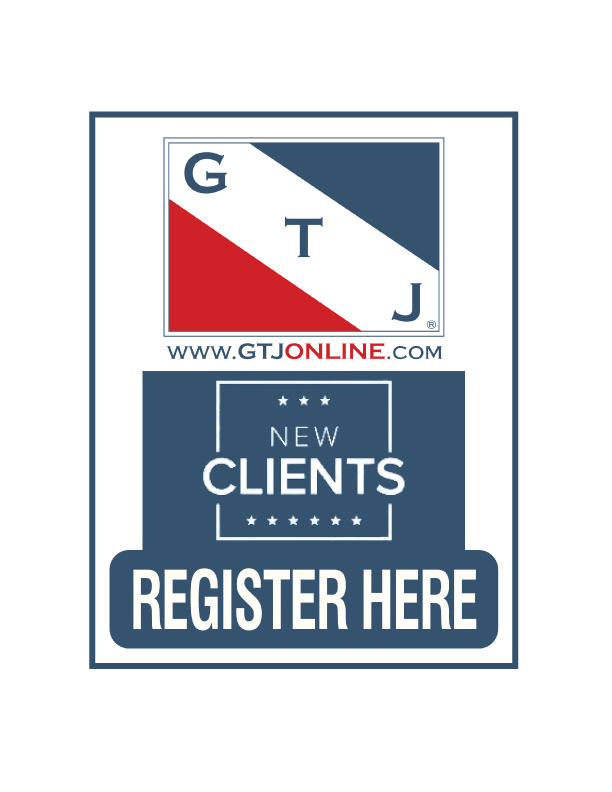 Please take a moment to review the GTJ Portfolio page for examples of our custom securing projects & technics. Contact the GTJ Team today for assistance with your Property Securing needs! In the event your Property Securing needs occurs after business hours, please contact the GTJ 24 Hour Emergency Hotline @ (800)385-0563.